Week 12 was a historic one. For the first time in NCAA men’s gymnastics history we named a B1G regular season champion(s)! Yes, we ended up with three teams in a tie for first with Minnesota, Michigan and Iowa all taking a share of the crown. “Completes” is an aggressive way to word it as there are two huge competitions left, but no matter what the Hawkeyes do at the last two, anyone can consider this a surprise season. Coming into 2019 I’m confident that nobody who’s being honest with themselves would’ve picked Iowa to win the B1G regular season championship. The fact that they did is a testament to J.D. Reive and that entire coaching staff as well as every single gymnast on the roster. The sport needs fun storylines and the Hawkeyes were able to supply us one of those during this entertaining season. With B1G Championships coming up in two weeks in — you guessed it — Iowa City, can the Hawkeyes continue shocking the #NCAAMGym world? While in the past you could safely count at least two of the seven B1G teams out of contention, that will not be the case this season. It was Sooner dominance from start to finish in Berkeley last Saturday. The Sooners put up a 423.4 for a commanding win over Cal and UIC, who scored 397.65 and 370.3, respectively. Oklahoma had the top team score on every event as well as an individual title on each. They also exceeded the 70-point mark on parallel bars for the first time this season with a healthy 71.75. Earning titles for OU were Vitaliy Guimaraes on floor; Yul Moldauer on pommel horse, rings and parallel bars; Gage Dyer on vault; and Levi Anderson on high bar. Cal freshman Darren Wong (MPSF Gymnast of the Week) had an impressive day that ended with an all-around win and a second-place finish on floor. The Golden Bears as a team, however, missed the 400 mark, which they hit a couple of weeks ago. Fortunately, they do have another chance at hitting 400 again before MPSF Championships — they face Stanford in Palo Alto next Saturday. In a meet that saw two teams raise a trophy at the end of it, Minnesota was able to take down Iowa and Penn State in a mini preview of the upcoming B1G Championships. I think I said it a few weeks back, but you sort of know what you’re going to get from Minnesota. That consistency (eight straight meets of 402+) led them to winning in clutch fashion on Saturday to secure some post-meet championship hats and shirts. Their 410.95 was a season-high, and that was without a key piece, senior Shaun Herzog ,who is expected to be back in the lineup for B1G’s. Stepping up in his stead — to no surprise — was sophomore Shane Wiskus with an all-around of 83.4. That included a title on floor and runner-up finishes on parallel bars and high bar. The real turning point for Minnesota in this one, however, was vault, where the Gophers secured the highest VT score (72.75) of the season by a team not named Oklahoma. Leading the charge was freshman, Mike Moran. Other crucial contributors were freshmen David Pochinka (B1G Freshman of the Week – three top-three finishes, including a PB title) and Ben Eyles (VT title), as well as Justin Karstadt (PH title). Though they weren’t able to withstand Minnesota’s stellar home performance, the Iowa Hawkeyes showed yet again that they’re someone to be taken seriously. In fact, with their 406.35, Iowa has now surpassed the 406 mark in three out of their last four competitions. Individually, two Hawkeyes took home titles: Jake Brodarzon on still rings and Andrew Herrador on high bar. Rather quietly, Herrador finds himself ranked No. 8 on the event within the B1G conference. Penn State found themselves snake-bitten by both pommel horse and high bar on Saturday. The prior can be attributed to counting a pair of 11’s and the absence of Stephen Nedoroscik who was competing out in Qatar. The prior, however, seems almost unexplained due to the Nittany Lions’ No. 3 national rank on the event. It was apparently misguided to bet that the top-ranked Big Ten team could win and secure a title on the road against their fifth-ranked opponent. Maybe March Madness extends beyond the basketball court. Last weekend in Lincoln, the Wolverines gave up their outright win of the Big Ten regular season championship, falling to Nebraska 403.8-408.7. Michigan’s first rotation portended their finish. They put up just a 62.45 on horse for a season-low of over two points.  Despite a strong floor rotation afterward, the Wolverines never really dug out of the hole they were in after horse, and a 66.05 on parallel bars compounded the problem. Nebraska had a steady meet with season-highs on rings, vault and parallel bars. Their 408.7 was also a season-high. Anton Stephenson (B1G Gymnast of the Week) had a banner day, scoring an 84.4 in the all around. He also stuck his Yurchenko 2.5 for the vault title, put up a season-best 14.75 for the parallel bars title and won floor. Earning titles for Michigan were Cameron Bock on horse, Ryan Dunning on rings and Justin Hopgood on high bar. Jacob Moore had another solid day on floor and vault, as did Kevin Penev. Anthony McCallum was also just behind Stephenson on vault. The weekend’s loss notwithstanding, Michigan ends the regular season with a share — a third — of the Big Ten regular season title. Minnesota and Iowa also get a share of the trophy. What’s strikingly clear is how easily Michigan could have won the title outright. They left the door open after they lost to Iowa at home earlier this season, but after they won a barn burner of a meet against Penn State and Illinois, a road-win over Nebraska seemed to be given. It’s disheartening because Michigan’s having to share the title belies the success of their season. To make matters worse, the gymnastics intelligentsia, with its always edifying observations, was eager to pounce on the supposed injustice that is three winners, an apparent indictment of the regular season championships system. The system isn’t perfect, sure, but to dwell on three winners is to ignore the glaring fact that the title never should have been shared. A Big Ten regular season to remember finished this past Sunday with yet another surprise as Ohio State upset Illinois on Senior Night in Columbus. The Buckeyes sent a message to the rest of the Big Ten to not count them out heading into championship season. It has been tough to pinpoint this team’s identity over the course of the year, but it seems they have finally figured it out. They are, of course, led by the senior standout Alec Yoder who has quietly led this team to becoming one of the best in the country on pommel horse. Their 68.55 this past weekend moves them ahead of Penn State for the No. 1 ranking in the country. With few teams across the nation featuring a great pommel horse group, this could be something to watch out for. David Szarvas led Ohio State with a second place finish (14.50) followed in third by Yoder (13.90) who had an uncharacteristic fall. On the other end of the spectrum, the Buckeyes featured an improved high bar rotation this past weekend but still look fairly week on that event. Parallel bars has also been somewhat of a challenge this year but not in this one as they crushed Illinois (60.95) by over seven points, putting up a 68.15. They were led by Yoder’s event high 14.40. Ohio State proved they are peaking at the right time and look like a totally different team than we saw at the beginning of the season. Illinois hobbled into their season finale without both Clay Stephens and Hamish Carter. Losing Stephens for the season will be most impactful on parallel bars. This was on display in Columbus as the Illini struggled mightily in their final rotation. The good news: Carter will be back and could be a much needed jolt to their lineup. It’s been a steady climb for Air Force since bottoming out at 377 two weeks ago, but this weekend it appeared they may be back in form as they took easy care of Washington. The good: the Falcons stormed to a season-best 69.85 on vault, led by double-title winner Frankie Valentin who also ended the day as the top still rings worker. Competing multiple events every week, Valentin has been one of (if not, the most) valuable Air Force gymnasts this season. Fellow Falcon teammates ending up with top scores on other events were Ryan Girouard on pommel horse, Allen Shadan on parallel bars and Lukas Texeira on high bar.